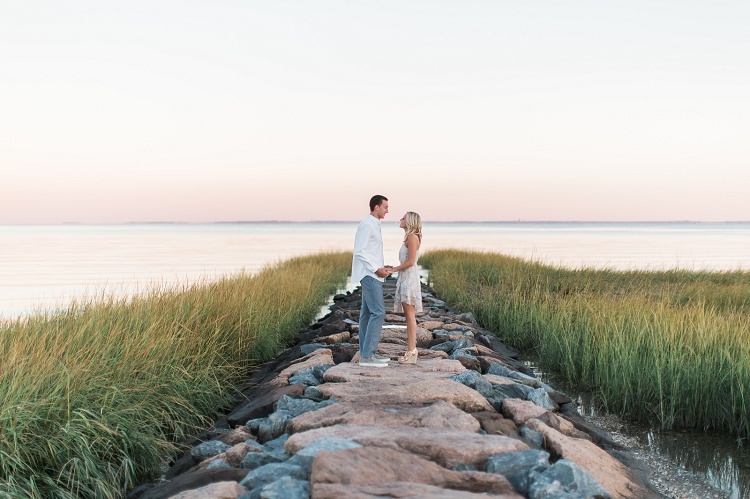 Vicki recently spent some quality time with Lindsy + Dan for a super romantic, classic, Southport Beach engagement session! 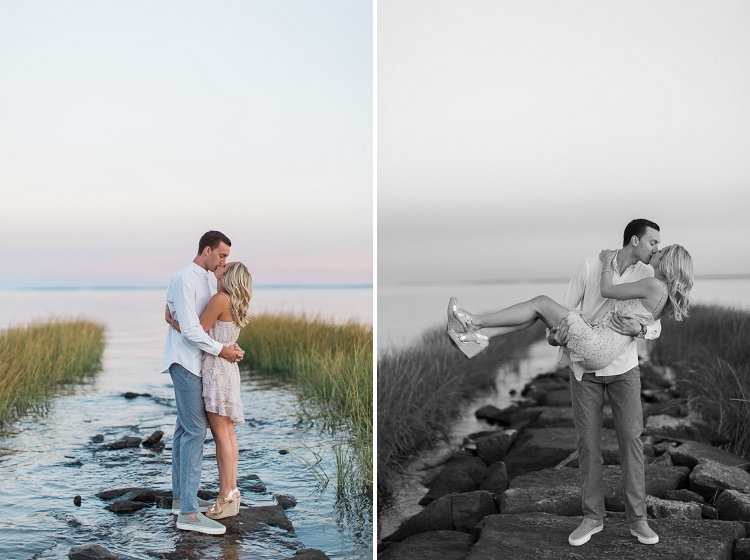 Lindsy & Dan are getting married next year at one of our absolute favorite locations – Inn at Longshore – so it made perfect sense for them to incorporate a nautical theme for their portraits. 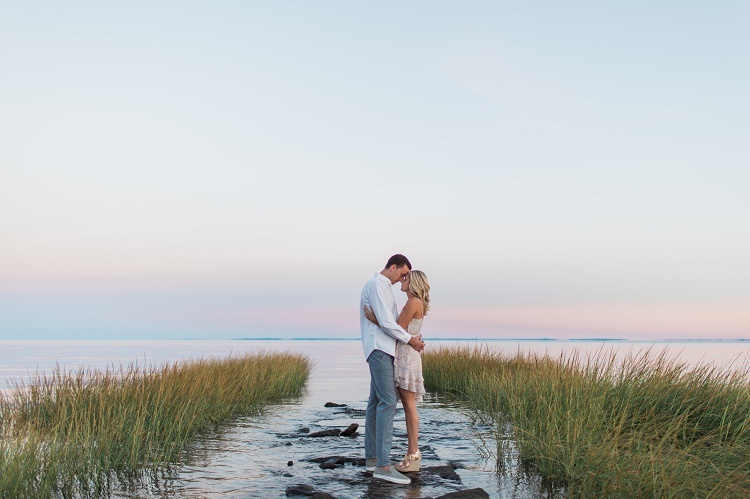 We love Inn at Longshore, especially when the ceremony is there too. 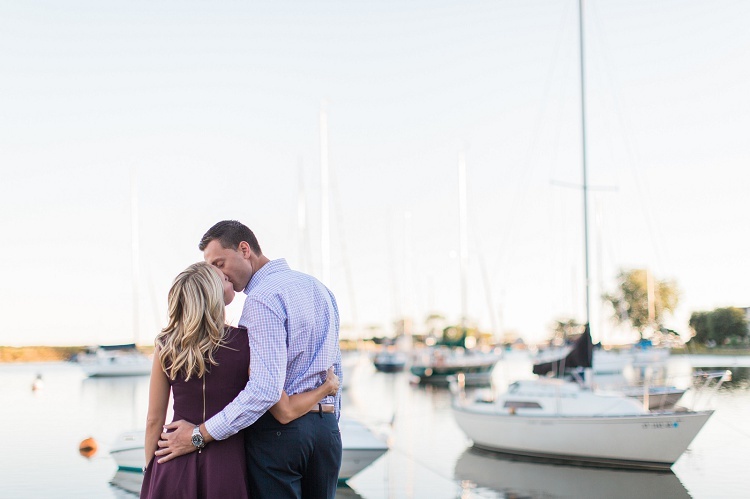 It’s beautiful view of the Sound and the boats sailing by makes for great moments. 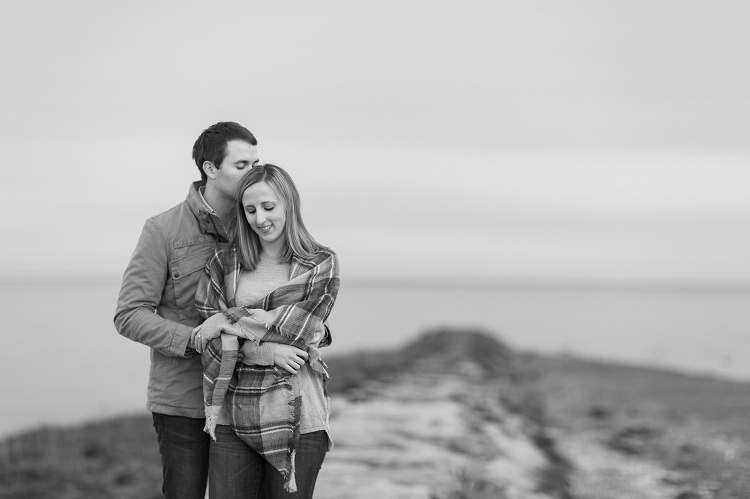 Vicki started their engagement photos near the Pequot Yacht Club in Southport. 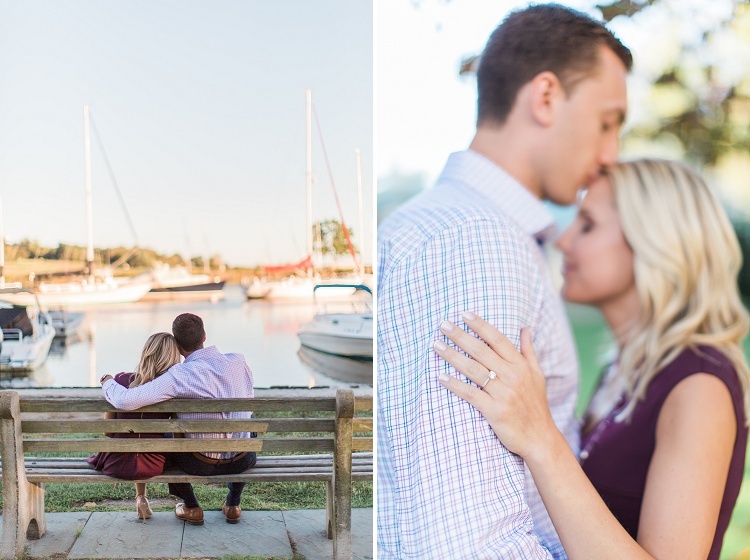 Between the yacht club and Southport Beach, it’s an ideal area to provide really gorgeous backdrops with nice variety, and all close by. 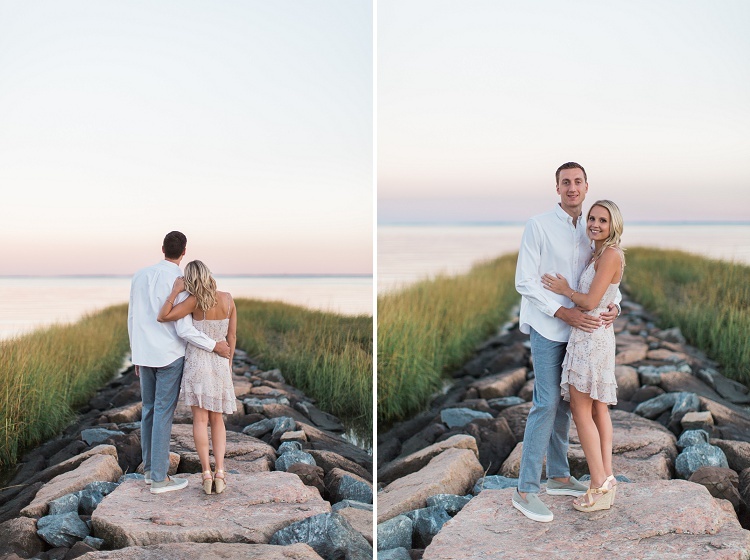 And Lindsy & Dan looked incredible for their shoot! 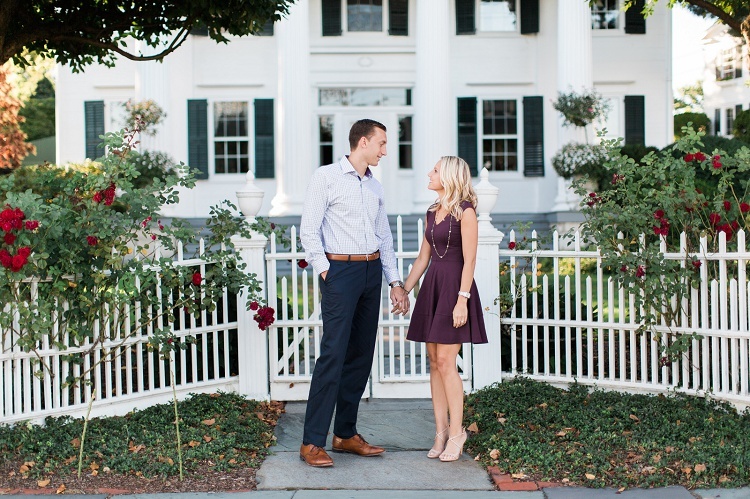 We adore their sense of style, and how much their love for each other bursts onto their photos. 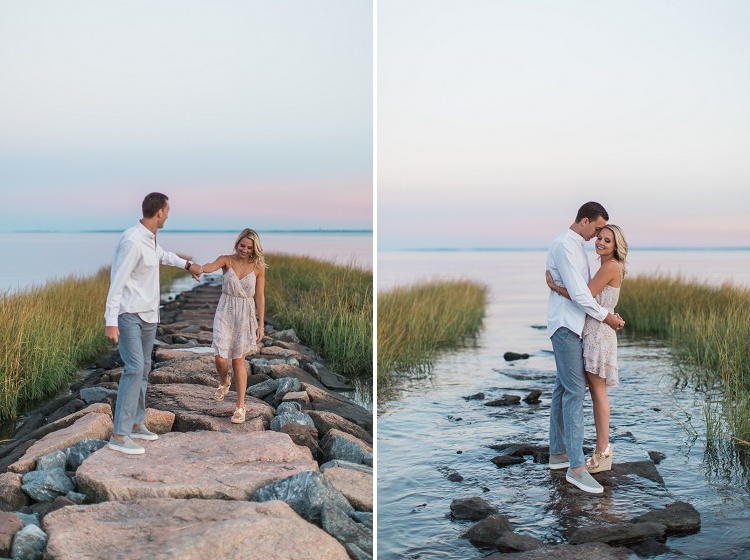 They were both so relaxed and into the moments that it made photographing them a joy. We also loved how adventurous they were! They had no problem moving right up to the edge of the water for some really stunning shots at Southport Beach. 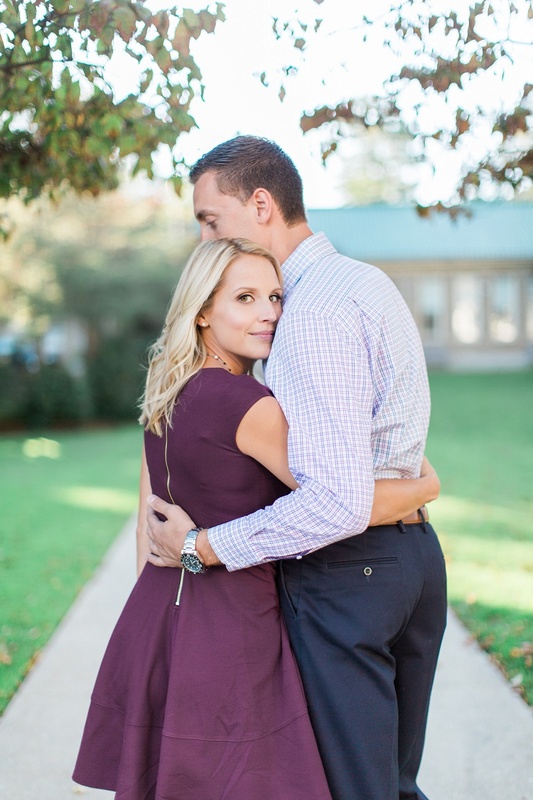 Judging by how much fun Vicki had with Lindsy & Dan, we know we are going to have an even better time with them on their wedding day. We can’t wait to see them next year!! Congratulations on taking this exciting step together. 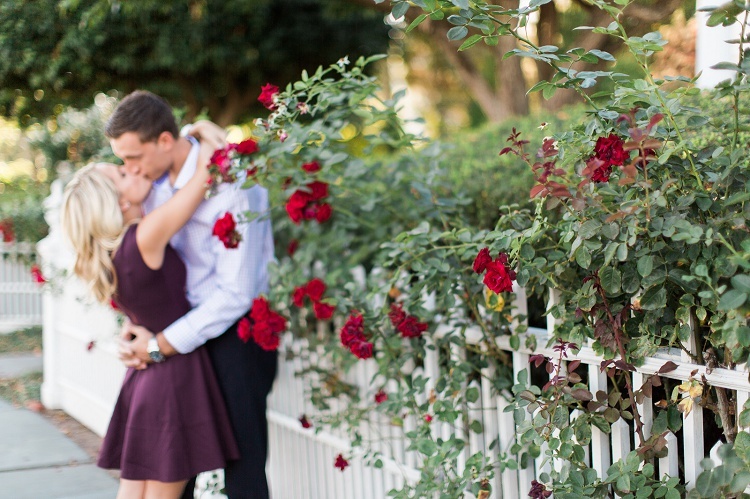 May your engagement be the beginning of a lifetime filled with special love and happiness.